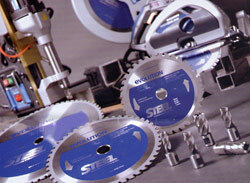 Evolution Power Tools have a wide range of specialty products dedicated to the steel and construction industries. Heavy duty industrial tools suitable for sustained daily use. Pioneering dry cutting technology EvolutionSteel and EvolutionBuild products are well established within the steel and construction industries and enjoy a strong worldwide reputation.